How much natural resources we have left? There are two types of natural resources – those that are renewable and those that are not. Although the amount of renewable resources at our disposal can shrink they won’t ever run out because they like their name suggests are in fact renewable and will regenerate if we give them time to do so. But we aren’t that lucky with non-renewable resources, because once they run out, we won’t be able to get them back, and we will be able to only hope that scientists and engineers will find a way to create similar materials that can substitute those that were lost. But how much of different non-renewable natural resources we actually have left as of now? 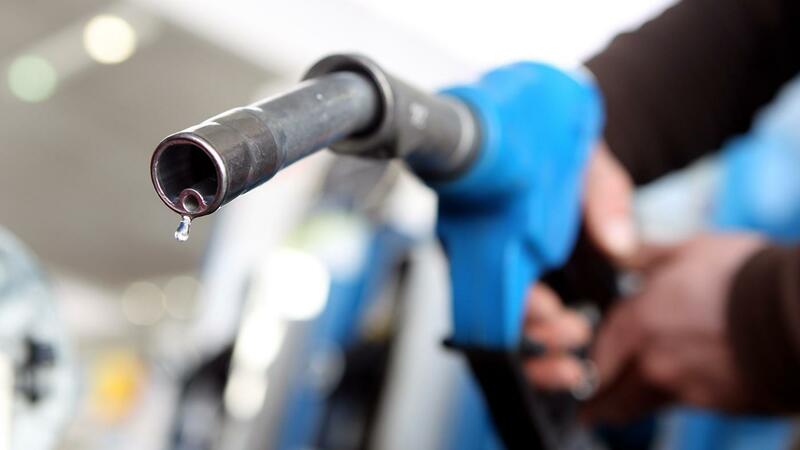 The natural resource that has created the most buzz around the world for soon running out is oil, because it has been estimated, that if we continue to use the oil at the rate we do now which is almost 200 million tonnes a year globally, we have only about 40 years or so left. And because oil is used for many different things including as fuel for our cars it will probably be used even more which can make it run out that much faster. Thankfully electric cars and bio fuel is slowly becoming more popular and therefore has started to become as valid alternative for oil making us believe, that we will be able to survive even when oil will run out. Another resource that has a good chance of running out soon is coal, even if coal as a fossil fuel has the largest reserves left. As of now there are about 40 years worth of coal left if the usage of coal will continue to grow at a current rate and about 120 years if the exploitation of this resource would stay static at present rates, which unfortunately is very unlikely. 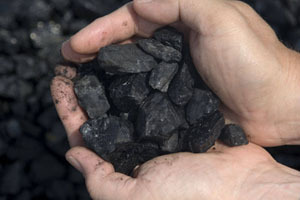 We use coal not only for power generation but also for producing different essential products like steel, carbon fiber and silicon metal among others, which is why it is so important to not only to decrease the global usage of coal as the raw material for steel and other metal manufacturing which could be done by increasing metal recycling, but also to create eco-friendly alternatives for coal. Even something as simple and seemingly easily accessible as water can be counted among resources that is slowly running out. Here I am talking about mostly freshwater, because that is the water that we use as drinking water and that sustains us. Right now freshwater makes up only a bit more than 2 percent of all water that is on our planet, and if we take into consideration that about 70 percent of that water is in ice or permanent snow form, then the amount of freshwater accessible for humans is even smaller. It is predicted that after about 10 years 2/5 of the world population will live in water deficit. So we really need to think about water recycling, too, so our already high water demand doesn’t grow even further and doesn’t shrink the volume of world’s freshwater even faster. And lastly even aluminum is a resource that is slowly running out. If the demand for aluminum will continue to grow as it has been growing right now after about 70 years there won’t be any aluminum left, because there won’t be any raw materials to make the aluminum left. 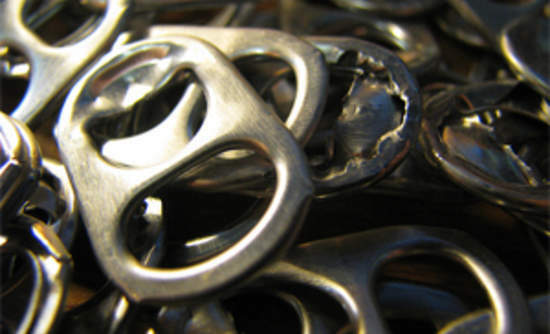 We use aluminum for a lot of things staring from storing our sodas to making vehicle parts, so we need to think about recycling the aluminum more and stop creating it anew especially because it is so easy and fast to recycle aluminum. If you go through all the most important resources and look at how many years of these resources we have left then you rarely will see a non-renewable resource that will last us over 100 years. Which means that after a few generations there will be nothing left for them to use and to live on, so we really need to look at how we spend our natural resources and what we do in order to keep them around for longer.